Maintains the beautiful design of the iPhone 6 Plus 5.5"
The iPhone 6 Plus has a distinctive design, so you'll want a case that preserves this look while offering protection from scratches, scrapes and minor impacts. 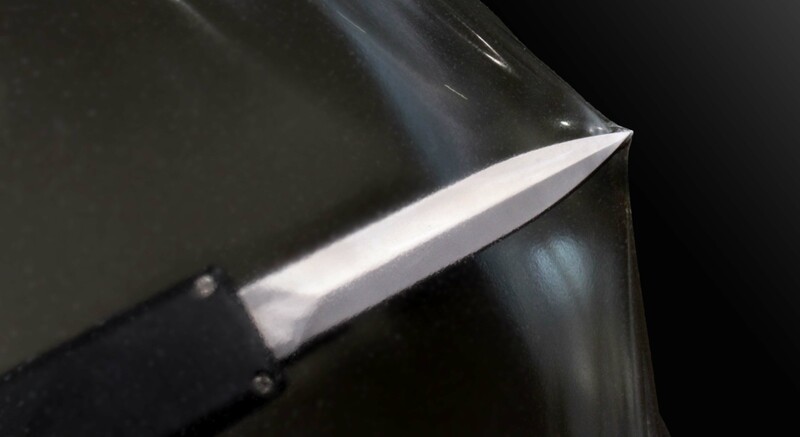 Our XtremeGuard Swerve case is made to be as thin as possible without sacrificing protection. The Swerve finish evokes a classy sophisticated look that you will absolutely love. This case allows easy access to all of the devices ports and features. It is designed specifically for the iPhone 6 Plus so you can be assured of a perfect fit.